At Tuesday’s Powell City Council meeting, council members voted to move forward with the conversation surrounding a proposed city income tax increase, among other things, stemming from the Citizens Financial Review Task Force’s findings and report issued last month. Formed in January, the Citizens Financial Review Task Force was instructed to review the city’s finances and make suggestions for future capital improvements. In the presentation of its findings last month, the task force told council there is a “shortfall” in city funding for infrastructure maintenance, for a variety of reasons including the rapid growth of Powell and the reduction of Local Government Funding and the Estate Tax. Their unanimous conclusion was to ask the residents to approve an increase on the income tax from 0.75 percent to 1.15 percent. Powell’s income tax rate has been unchanged for 27 years and is lower than 94 percent of municipalities in the state of Ohio. Council will also discuss recommendations from the task force to increase the tax credit for those who pay taxes to the city in which they work from 0.25 to 0.50 percent, as well as include a stipulation that would require no less than 25 percent of income tax revenue to be spent on infrastructure maintenance. The next step will be to discuss the potential language that would need to be included if it were to be made a ballot item for the fall election. The submission deadline for all items that will appear on the fall ballot is Aug. 8. All of council agreed two more public meetings were necessary, one being a special meeting, to maximize the conversation and input from the public. The special meeting will be held at 7:30 p.m. on Tuesday, July 31, in the city council chambers located at 47 Hall St. The second meeting will be on Tuesday, Aug. 7, in the same location. With Aug. 7 being an election day, the meeting could potentially be moved to 8 p.m. to accommodate voters. 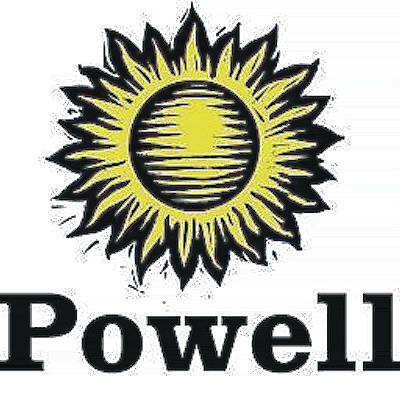 Meeting schedules can be found on the City of Powell website.